“Oghodo General” closes out the Year with EH the Reggae DanceHall banger that will shake you up on the dance floor. 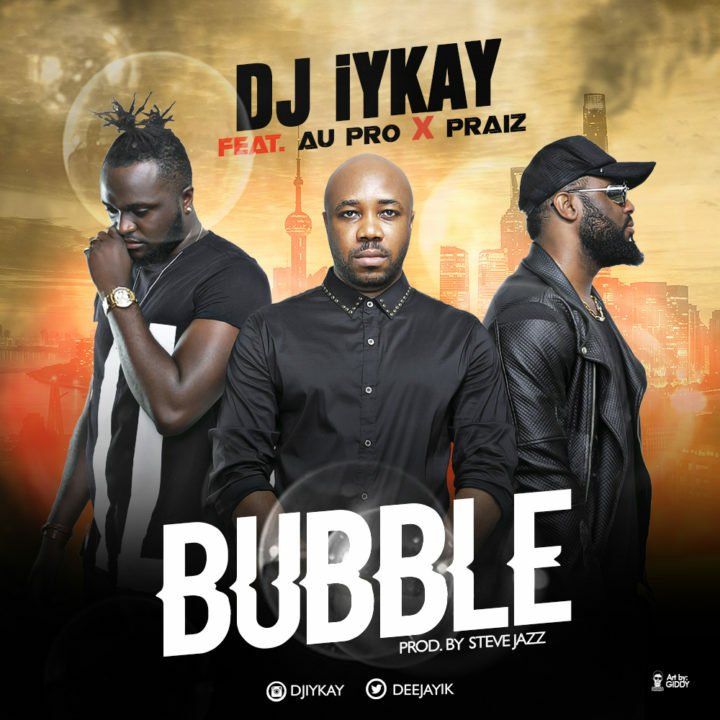 “Here is the video to the fast circulating song By DJ iYkay titled Bubble featuring AU Pro & Praiz. The video was shot in locations in Lagos and Directed by Dindu. ALVAN IKOKWU OBILOR popularly known as dj iykay is a well respected skillful club dj resident in Lagos. DJ iYKAY was born on 4th of November in imo state, He started music production and later learnt the art of djing where he mastered the artform skills and technique which gave him respect amongst his peers because of his electrifying ability to move the crowd in any event. Following the multiple sexual harassment and abuse scandals across the globe, Facebook has been suspending women for “hate speech” against men after posting variations of the phrase “men are scum”. New York-based standup comic Marcia Belsky was banned in October for 30 days from Facebook for posting “men are scum” as a comment on her friend Nicole Silverberg’s photo album detailing the abuse Silverberg had received after writing a list of ways men can treat women better on Twitter. 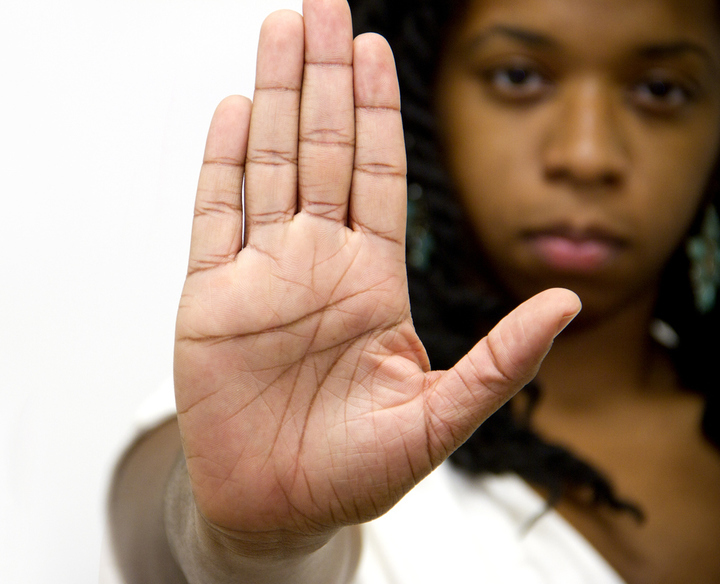 Facebook said that it is working hard to remedy harassment issues, and has repeatedly stated that it wants the social network to be a safe and respectful space for all. After footage of shootings, murders, rapes and assaults were streamed live on the site, Facebook said it was adding 3,000 extra moderators to its staff and that it would refine its moderation policies. 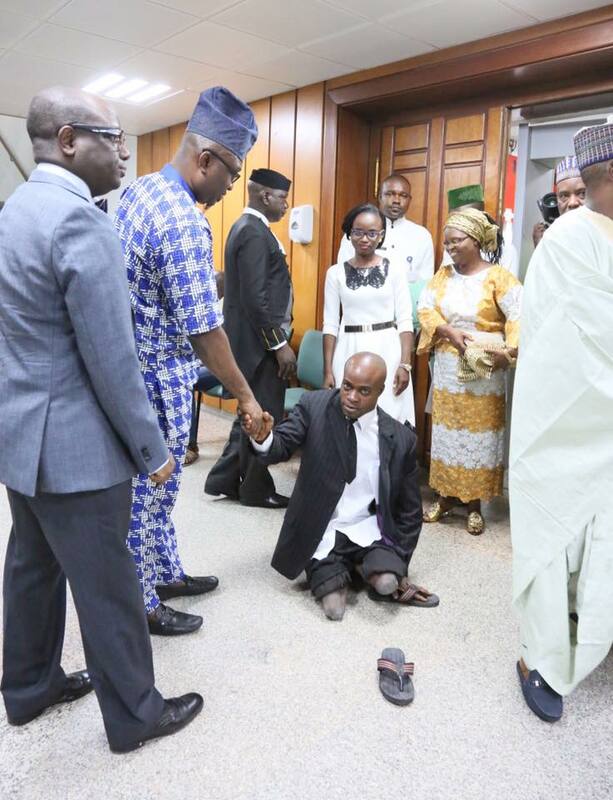 The House of Representatives on Tuesday honoured Mr Abdulsalam Kamaldeen Idowu, a disabled and former homeless street beggar for sponsoring himself through school to become a lawyer and political science graduate. Also honored was Miss Aarinola Olaiya of Obafemi Awolowo University, Ile-Ife, for attaining exceptional record in her academic pursuit. 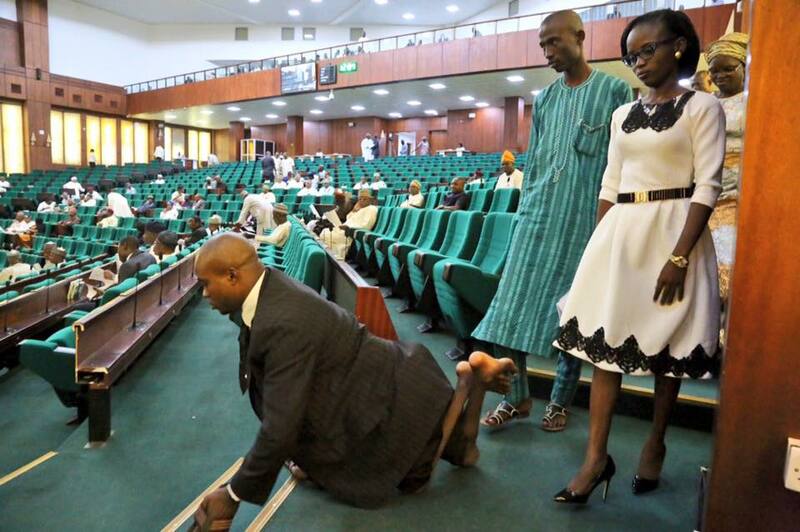 The decision followed the adoption of a motion sponsored by the House Leader, Rep. Femi Gbajabiamila (Lagos-APC). 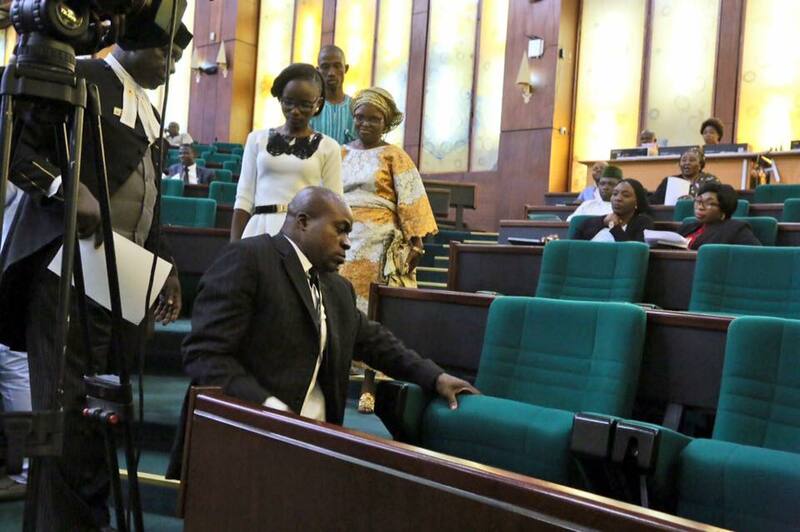 The House resolved to establish, by law, a Parliamentary Honours/Award System for recognition of extraordinary achievements by Nigerians. 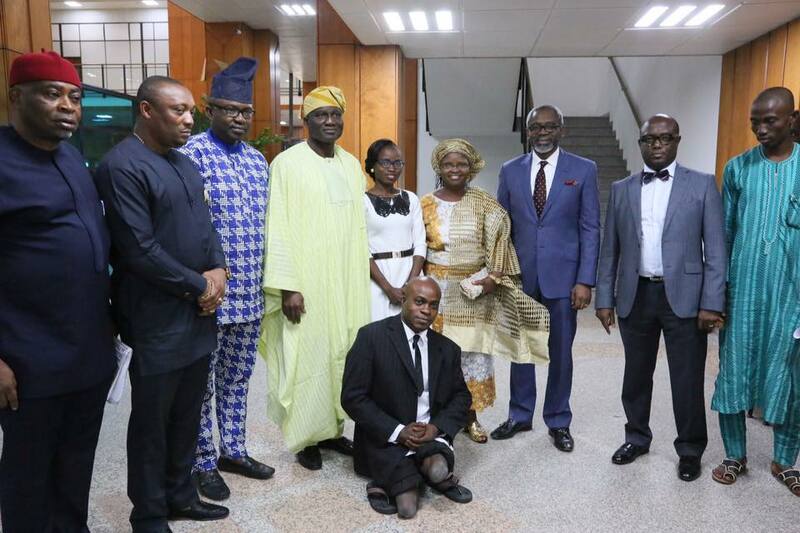 Gbajabiamila said Abdulsalam Idowu displayed resilience and hard work by studying political science and law from street begging and despite being homeless for years sleeping at Idumota Motor Park in Lagos. .
“Idowu lost his two legs to polio at the age of 3, lost his mother at the age of 4, started primary school at 8 and resorted to street begging to raise money to buy uniforms, books and to feed. He begged for arms from primary through secondary school and was known on the streets of Lagos as a beggar. From street begging he bought GCE form in 2002, sat and passed the GCE and JAMB exam and was subsequently admitted to study political science at Unilag. Aarinola, 24, on her part, had Distinctions in Obstetrics and Gynaecology, Mental Health and Dermatology (500L) and Distinctions in Surgery (600L), an achievement that had been elusive for a period of 28 years at OAU,” he said. 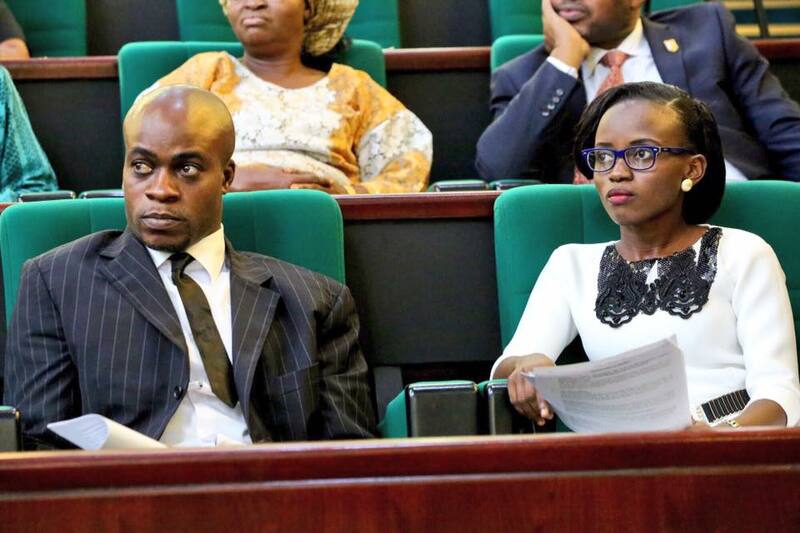 Gbajabiamila informed his colleagues that Ayodele Dada who was similarly honored at the House on the 26th of March, 2016, for breaking the 5.0 CGPA at Unilag, just concluded his service at the Central Bank of Nigeria and preparing to further his studies abroad. 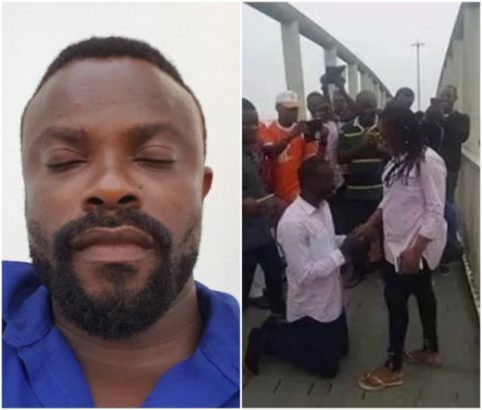 Nollywood actor, Bishop Umoh a.k.a Okon Lagos in a video he shared on social media, claimed that 90% of marriage proposals in public are pre-planned. A PRAY FOR AFRICA by TOA featuring MR. GABBY. 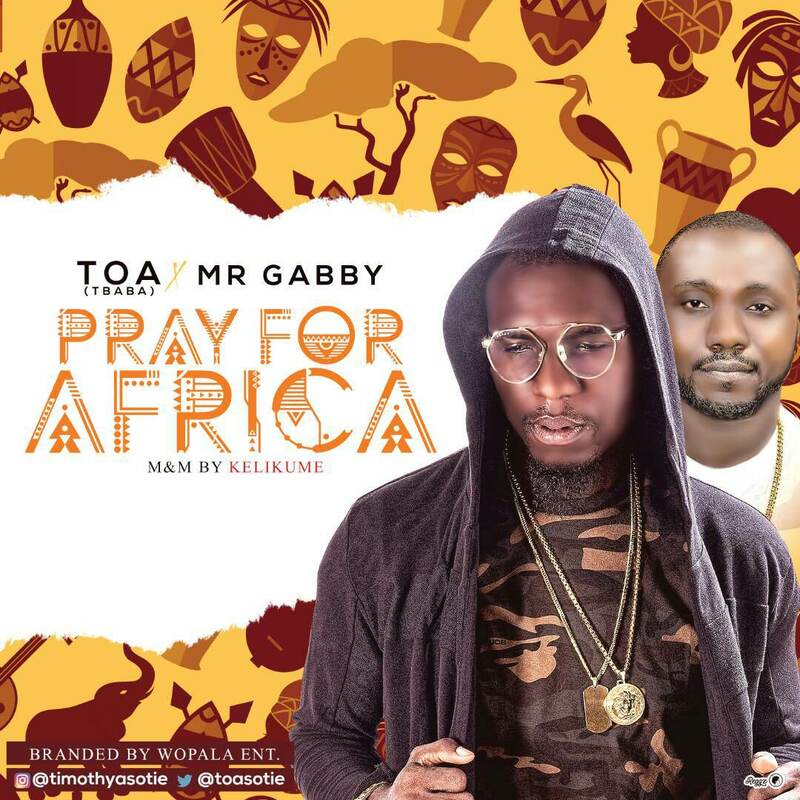 With the current slave situation going on in Libya and people being sold and killed; multiple award winning Nigerians/Europe base top musicians (TOA and MR. GABBY), after dropping their hit song FREEDOM in May 5th 2017, they decided to come together again to work on this inspirational song with messages, calling on Africans to stop the killing, love one another, and come together to make Africa great. UNITED WE STAND, DIVIDED WE FALL.